Its been opened up. Sooner or later some one had to. 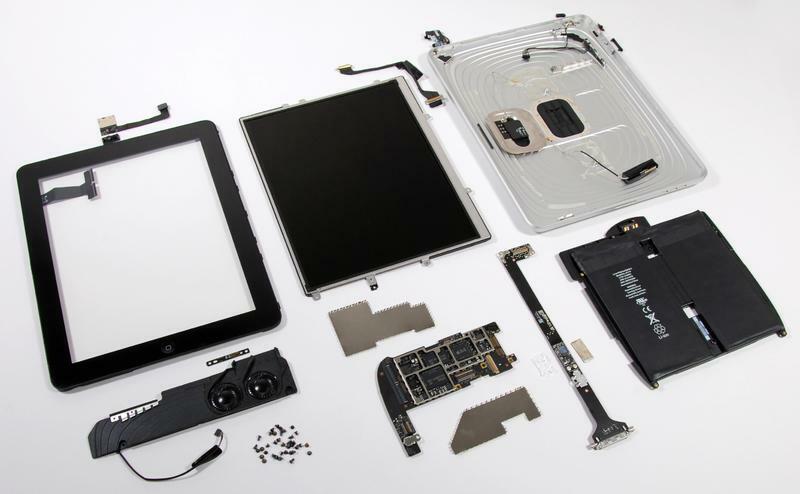 The iPad was breached by the iFixit team on Saturday. 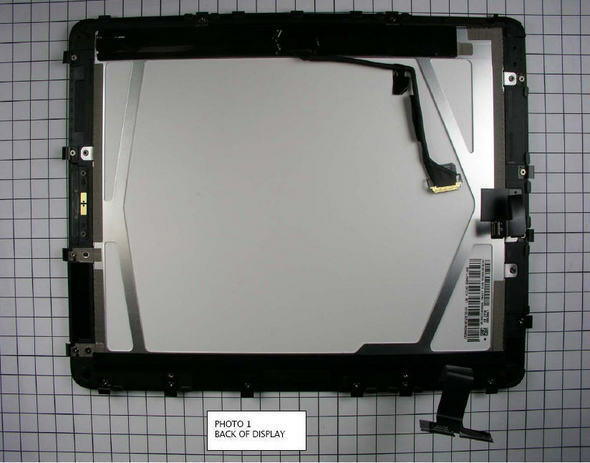 Luke Soules co-founder of the firm iFixit opened up the iPad on Saturday to find NAND flash memory by Samsung Electronics, an LCD display from LG Display and microchips from Broadcom Corp, Texas Instruments Inc and NXP Semiconductor. 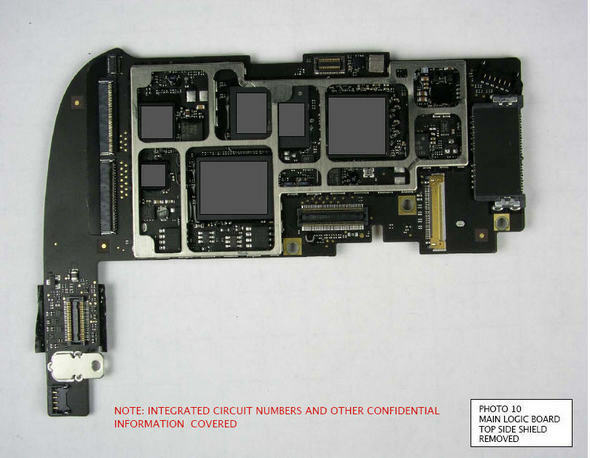 Apple is notorious for making sealed devices in order to keep its parts a secret or as secret as they can be. The iPad was no exception. 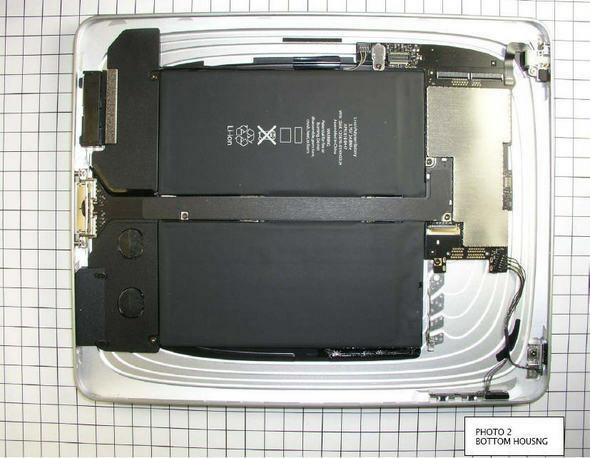 The iPad had no screws and Soules worked with a tool called a spudgeradn took about 10 minutes to separate the iPad 9.7-inch silver-black casing. The casing was covered with electromagnetic interference shield. 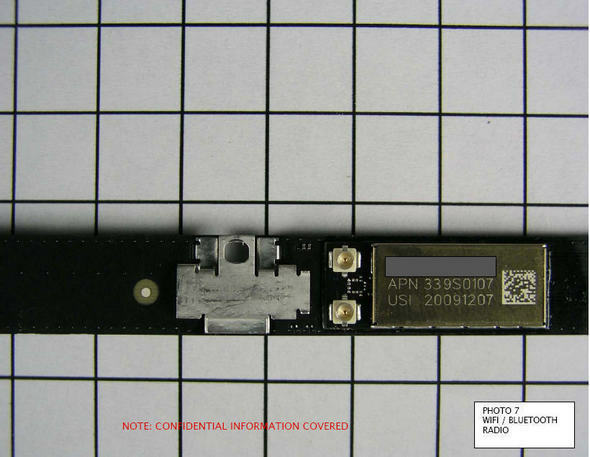 Some of the most interesting parts included the NAND flash memory made by Samsung and the chips were from Broadcom, Texas Instruments. There were also at chips made by Apple and were branded so which was common as Apple rebrands some of the chips. The A4 chip was made by Apple but was being manufactured by Samsung for Apple. The iPad’s battery was another interesting find. Soules found that the battery is not soldered into place which means that replacing it is possible. Apple requires users to mail the iPad back to the company to replace the battery for a fee. 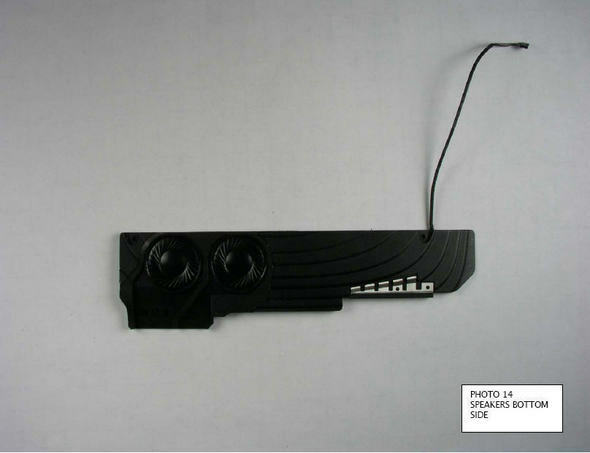 The FCC had posted pictures of the pre-production iPads on its Web site despite requests from Apple to keep them confidential. Services from such firms such as iFixit are used by competitive companies to snoop around to find out the details to make a competitive product. May be Apple will come up with welded outer coverings next time, but I am sure gadget freaks will tear through that in no time. You can visit iFixit here. I have a question, could you tell me what is the whole packed size(dimensions W x D x H) of the batteries that you found inside?